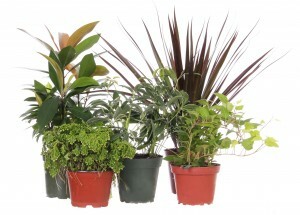 Plants | North American Wholesale Florist, Inc.
More than just Flowers, we have Plants too! Enjoy the convenience of ordering all of your fresh product from one location! 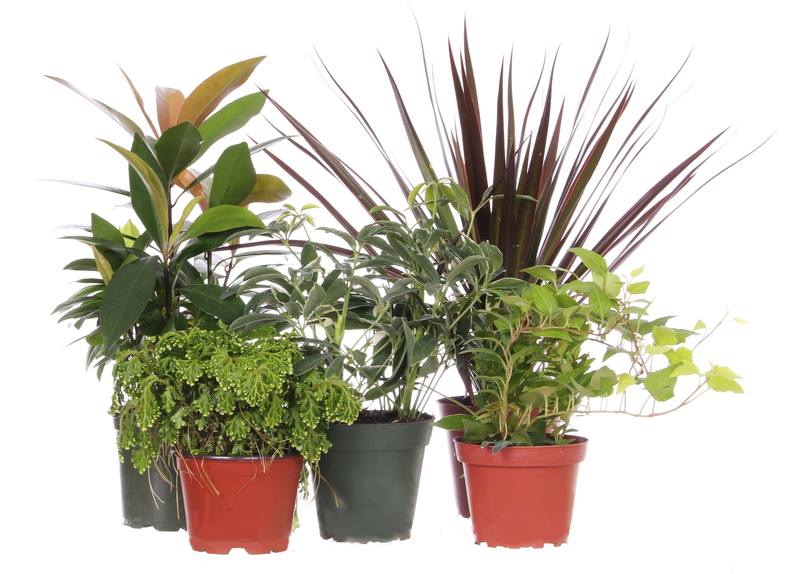 Our plant department offers a wide variety of green and blooming plants to meet your needs. Come visit our greenhouse and take a look.